What was even worse is they were both of the same side so it want even like it was fair for the blue team! 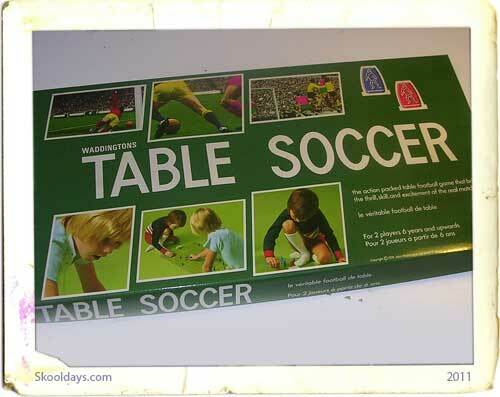 The Game Contents included 12 blue players, 12 red players, game board, 2 x goals, 2 x white discs, score cards, intructions. 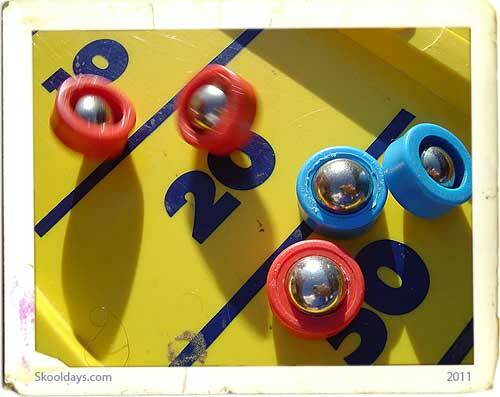 A dexterity game of soccer. 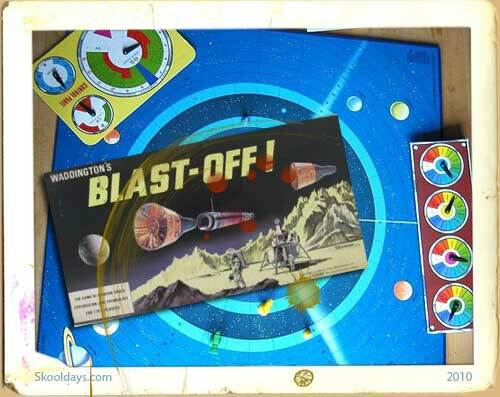 Later released again by Waddingtons in a more updated version with figures of players on flat bases. Me too, this game was the best. I put numbers on the players back's and made them hug when they scored a goal. If you angled a player correctly you could get him to head the ball in from a corner or cross. 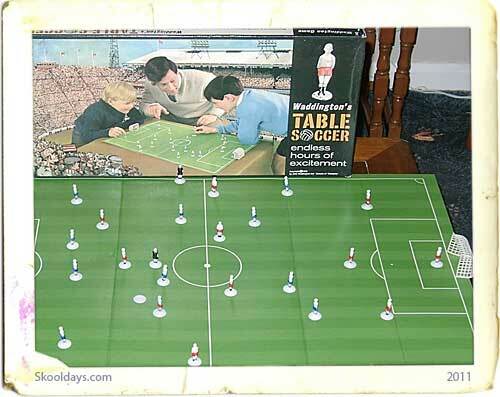 Much, much better than subbuteo. 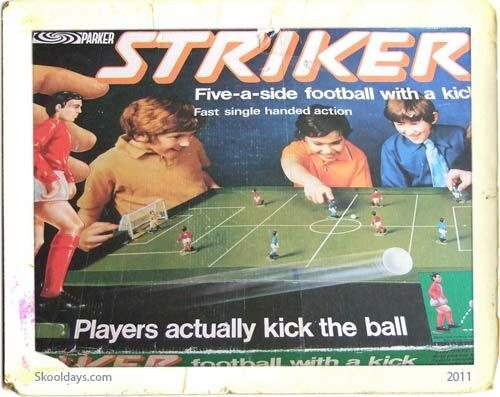 Had this as a boy back in the seventies and scored a few headers from corners too. Ha ha, I’d forgotten about that! Brilliant. 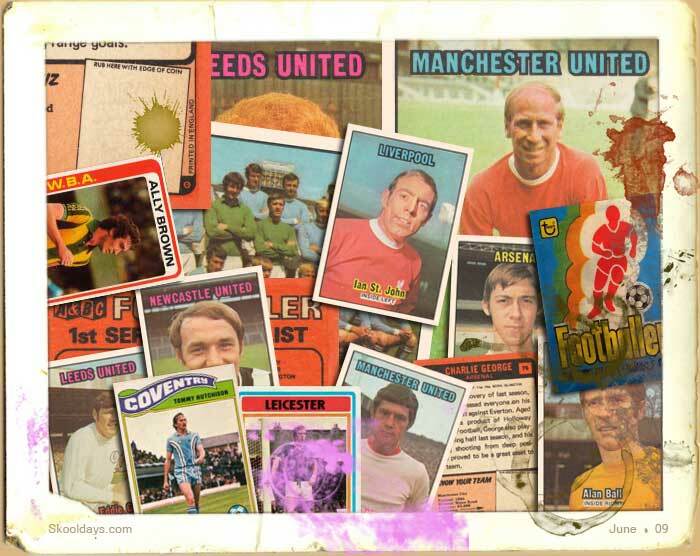 Only seems to be the sixties version available on ebay just now. I wanted Subuteo and got skin flinted ! I STILL won’t forget or forgive. I wanted Subuteo or at least blow football and got minge bagged by a skin flint and it still haunts me – so does the secondhand army tent with patches that leaked and the Gecado .177 air rifle that wouldn’t hit a barn door at 3 feet and was all scratched. But to wake up on Christmas to a box of bloody tiddlywink men with a cardboard pitch and two plastic goals endless hours of penny miser scrooge wheres my darts! WHY did you have me ?? Absolutely loved this game (and still play it occasionally). Much better IMHO than Subbuteo. Players used to break – but despite the lack of super glue at the time, my mum had an ingenious method for fixing the broken men – melt one of the broken parts on the gas cooker and fuse back together – it worked still have that player today (although he is shorter than the others). The other problem apart from parent crunching the players when walking on them was that the family cat used to sit in wait and then pounce on the game knocking the players! !